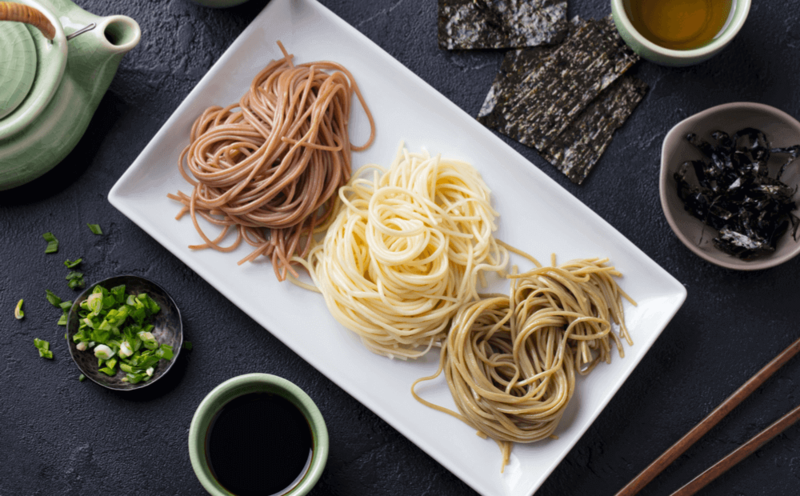 This soba is soft and chewy. The udon noodles in the Japanese restaurant were very al dente. You should eat ramen before it gets soggy.